Mix together and shake well. Makes 5 litres. 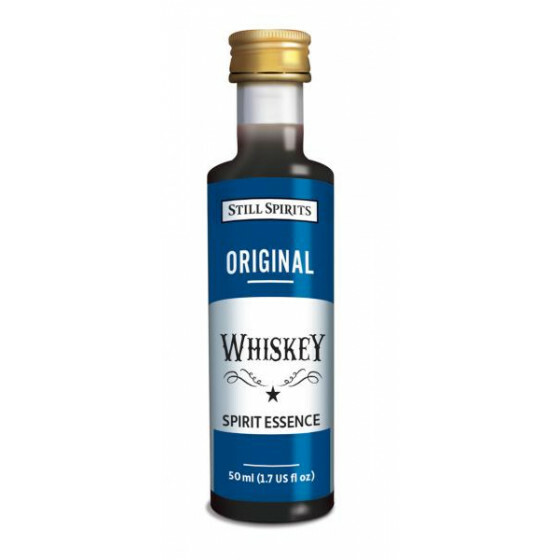 Add 7.5mL per 750mL alcohol @ 40%. Add 11.25mL per 1125mL alcohol @ 40%. 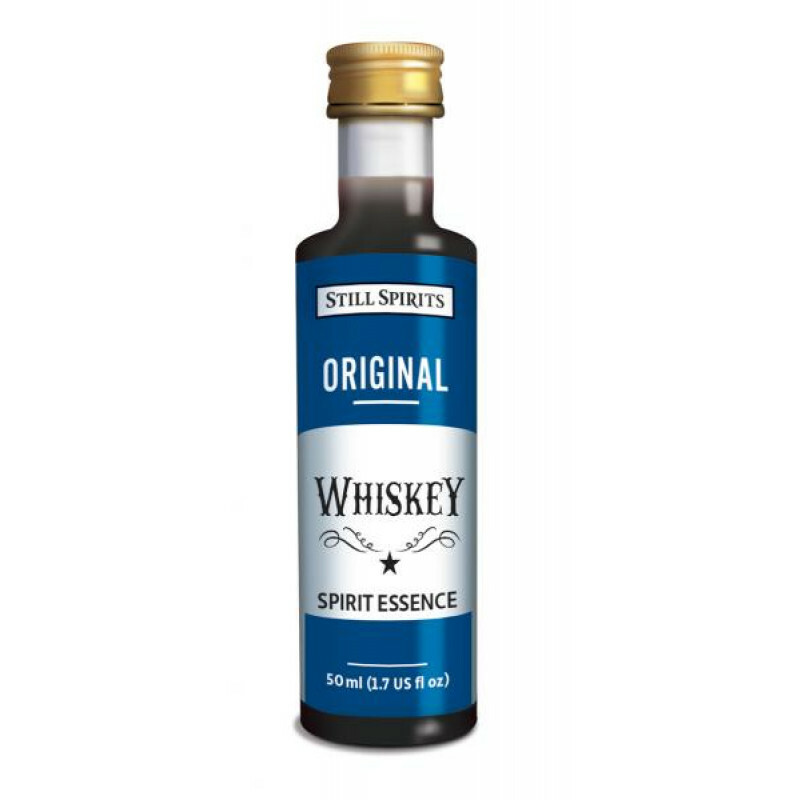 Review "Original Whiskey Spirit Flavouring"